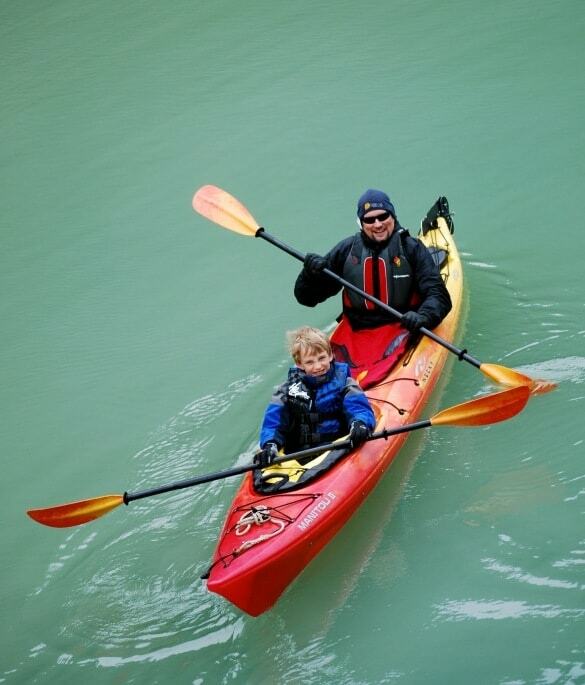 You may dream of exploring Alaska with your kids, but it’s such a vast state, you might not know where to even start! Written with a down-to-earth voice and filled with handy information, the guidebook, Alaska on the Go: Exploring the 49th State with Children, makes planning an Alaskan family vacation doable and fun. Author Erin Kirkland paints a beautiful picture of Alaska’s rugged wilderness that will have you longing for a trip to this northern state. Expect a blend of Alaskan history and cultural lessons along with sound family travel advice and nature exploration safety tips. I love Erin’s humorous, tell-it-like-it-is voice mixed with solid facts. Not only does Erin share with readers the best places to explore, dine and sleep in Alaska, but also she provides important details you might not have even considered about exploring this wild state. 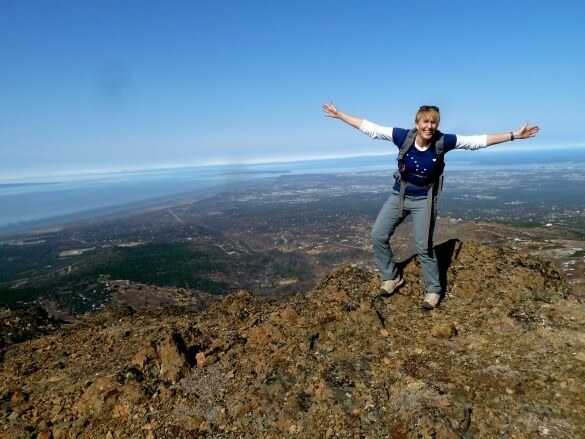 She shares the pros and cons of traveling to Alaska during all four seasons and gives a chart of how many hours of daylight you can expect for every month of the year in four Alaskan cities. This book has me longing for another trip to Alaska. My family fell in love with the state last year during our Celebrity Alaskan cruise. Although we had a blast summer dog-sledding, hiking, and bear-spotting in Alaska’s Inside Passage, this book showed me just how much more there is to explore. I can’t wait to go back for another Alaskan adventure! 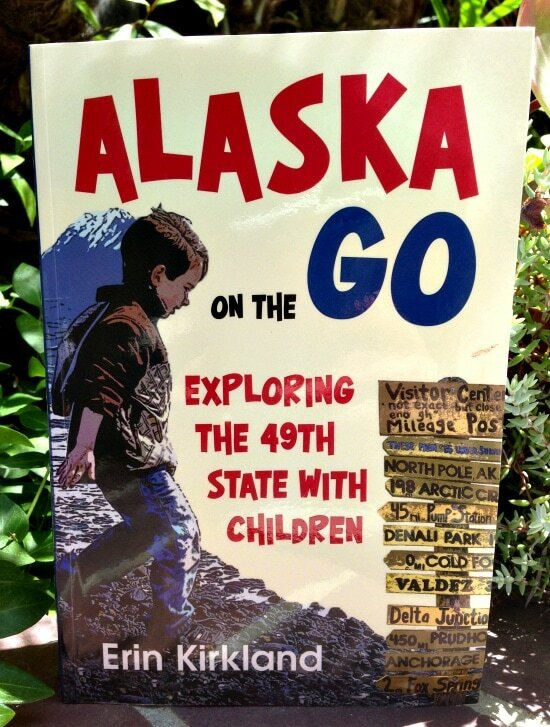 Get your copy of Alaska on the Go: Exploring the 49th State with Children now! 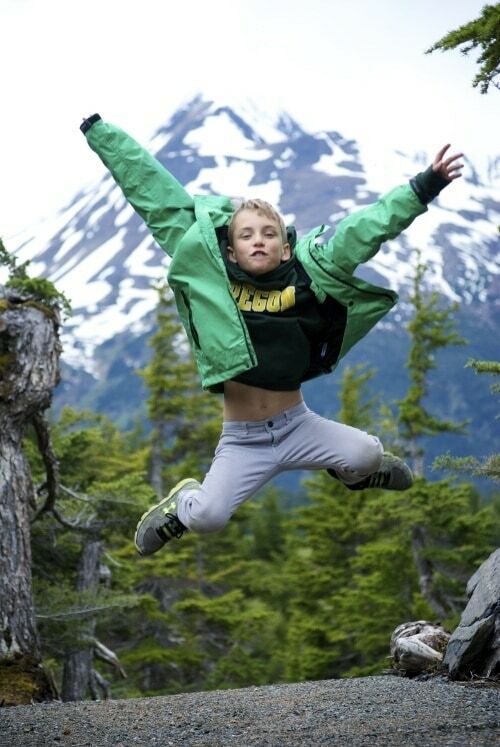 Do you dream of traveling to Alaska with kids? Why or why not? Let us know in the comments below! A Note from The Travel Mama: I received a complimentary copy of Alaska on the Go for the purpose of this review. I did not receive any other compensation related to this post.